Mental health is the main focus for a Boston company as they open their very first clinic inside a North Texas Walmart with hopes of making mental health treatment an easier thing to locate. Patients are in good hands with their experienced, licensed clinicians. The Beacon Care Services team has nearly 35 years of experience helping people with a wide variety of behavioral health issues. 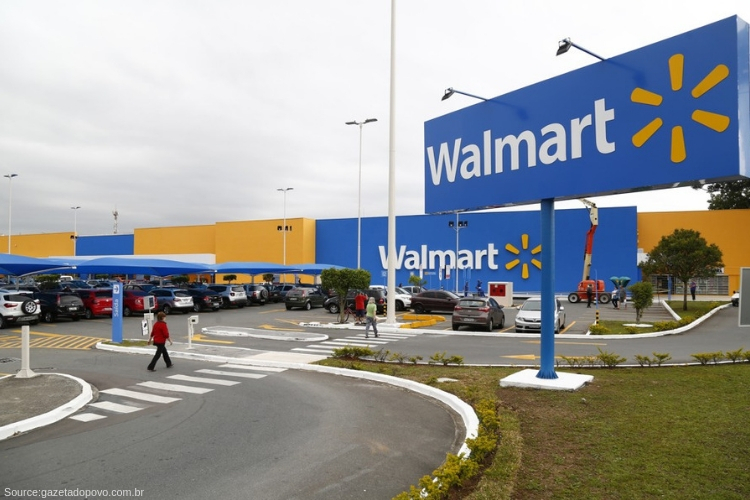 Walmart has the honor of launching their first location at (NYSE: WMT) store at 1213 E. Trinity Mills Road in Carrollton. A Spokesperson for Beacon said it is, “evaluating other locations” for multiple clinics nationwide. The locations will each be staffed by at least one medical expert and offer care for issues such as depression, anxiety, stress, grief and relationship issues. They, however, will not be able to subscribe to any medication. This past year has been very positive and influential for mental health, from Movemeber, an annual event involving the growing of mustaches during the month of November to raise awareness of men’s mental health issues, such as prostate cancer, testicular cancer, and men’s suicide, to famous athletes and superstars sharing their struggles. Beacon hopes to eliminate the stigmas behind Mental health treatment and shed light on a dark subject to anyone who needs it. The retail giant in addition to health care has in-store locations for banks, law firms, and other companies. The law store itself has 11 offices inside Walmart locations and hopes to expand their mental health clinics nationwide. The Recover is an unbiased substance abuse and mental health news provider. Helping individuals looking for the right treatment programs in their area. Also providing information on Texas drug rehab centers for addiction recovery.